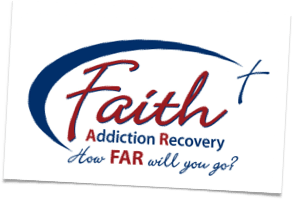 This morning I heard a man speak about an addiction recovery program called FAR that he has started in his church. He gave a definition of an addiction this morning. An addiction is any time a person feels (or believes) that he needs something that God has not built him to need. In other words, when a person has a real feeling, or a perceived belief that they need something that is not naturally given by God, then they have an addiction. He added that while we need to breathe, breathing is not an addiction. God made us to need air, therefore it is not wrong to feel that you need air. However there are many wrong things that can gain control over your life. This is not just drugs and alcohol but can be applied to anything that gains power over you. What is it that has control over your life that needs to be brought to the Lord and surrendered to him? Next Next post: Do You Outsource Your Christianity?